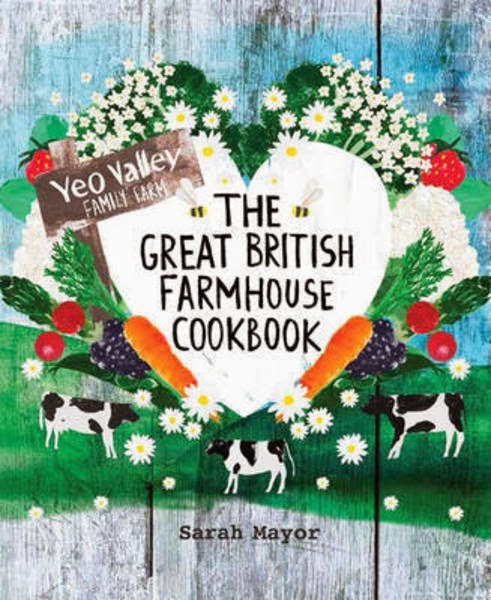 The kind folks over a Yeo Valley have been very kind and offered one lucky reader a Yeo Valley Hamper and a copy of their Great British Farmhouse Cookbook. 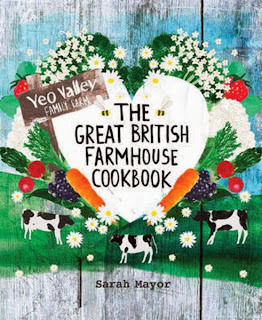 Yeo Valley's Great British Farmhouse Cookbook captures the true taste of today s country cooking, with a collection of over 100 mouthwatering recipes inspired by the traditions of the British farmhouse kitchen but given a modern twist. From soups and pâtés to casseroles, roasts, salads and pies, and from tarts and crumbles to puddings, cakes, breads, jams and chutneys, produce from the farm and surrounding countryside is imaginatively combined to produce a wonderful range of heartwarming, seasonal dishes for all the family. Recipes such as Cheddar Farls Stuffed with Fried Eggs and Crispy Bacon, Broad Bean Hummus Toasts, Somerset Scrumpy Cake and Eton Mess Semifreddo bring the fresh ingredients and seasonal flavours of a farmhouse kitchen into your own home. To win a copy of this cookbook, along with the hamper, just leave a comment telling me what your favourite flavour of yoghurt is, then enter using the rafflecopter box below. 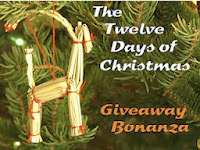 This giveaway is UK only and runs until 30 December 2013. The winner will be announced on 31 December 2013. 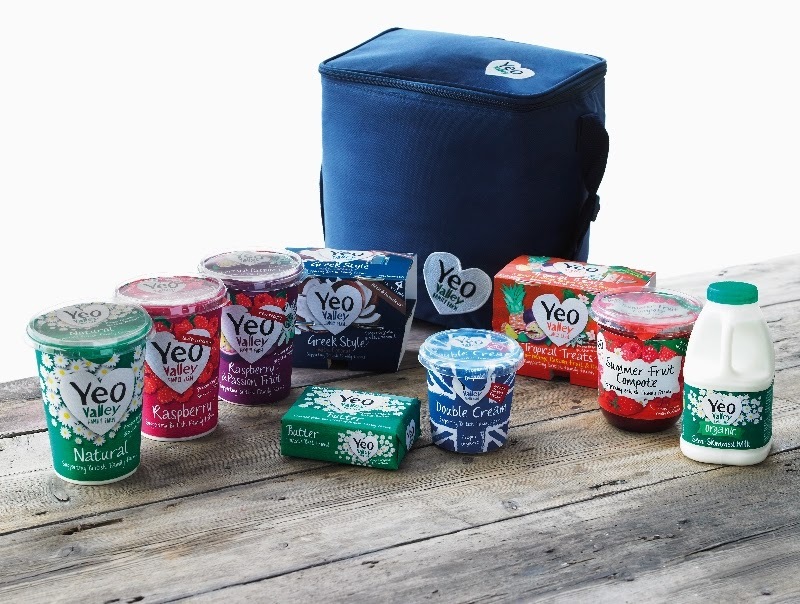 Disclosure: Yeo Valley are providing a hamper and cookbook for one lucky reader. I was not required to write a positive review and any opinions expressed are my own. I love Greek yoghurt with Honey! I like plain yoghurt, so I can add berries and a drizzle of honey. I love strawberry yogurt with bits in. Greek yoghurt and honey, with lots of yummy granola and fresh fruit! I love the taste of natural yoghurt but I love the sound of that passion fruit one! I adore raspberry and lemon yoghurt! I love refreshing lemon yoghurt! These days it's plain with honey. Back in the day it used to be a certain brand's chocolate yoghurt (until they started putting gelatine in it!). Ooh tough choice-I think i too veer towards the greek yoghurt with honey camp these days but very fond regards for rhubarb for sure. I believe once upon a time Yeo Valley did a special edition vanilla and chocolate flavour which was lovely (cheaper versions didn't come close), otherwise cherry is my favourite. Really ordinary I know, but my fave is raspberry. I love Yeo Valley's raspberryy! Boring I know, but I like plain yogurt best. Thanks for the giveaway, love your honey greek style yogurt. Usually eat Greek with whatever topping I feel like that day, but love the new special edition Blood Orange & Caramel 'Yeogurt'. Cherry is my favourite yoghurt flavour. Rhubarb - my brother and I always used to fight over it! Black cherry and I also love hazelnut.. I like plain Greek yoghurt. The best I've had is plain yogurt with honey, grapes and granola, eaten in a treehouse. Muller make a flavour that I LOVE. It is vanilla with bits of dark chocolate in it and they do three different flavours of this mix, my fave is the orange. So it is vanilla, bits of dark chocolate and orange plus it is a light variety so only 99 calories, total bliss!! Plain Greek Yogurt with fresh strawberries - can't beat that! I love the rhubarb flavour and often manage to get through a whole pot in one go. I love raspberry, But enjoy any with fruit in. I love all yogurt lol. Rhubard, or natural with honey. I love peach , but pineapple might come a close second!